You are going to Watch One Piece Episode 258 English dubbed online free episodes with HQ / high quality. Stream Anime One Piece Episode 258 Online English dub A Man of Mystery Appears! His Name is Sogeking! Sogeking makes his grand entrance. Franky and Sanji aren’t fooled by his costume but they try to humor him. They devise a plan first, then detach the last two cars and fight their way through the rest. 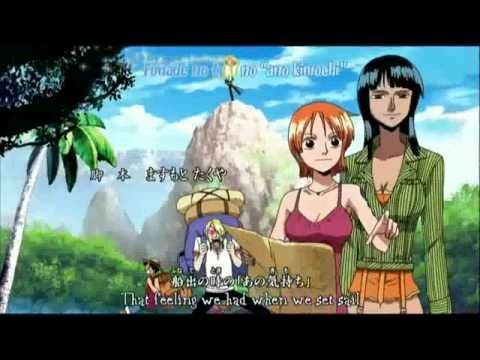 Back in the Rocket Man, Luffy, Zoro, Nami, and Chopper get an outfit change; Nami shows off the weapon Usopp upgraded for her while he was still with them.